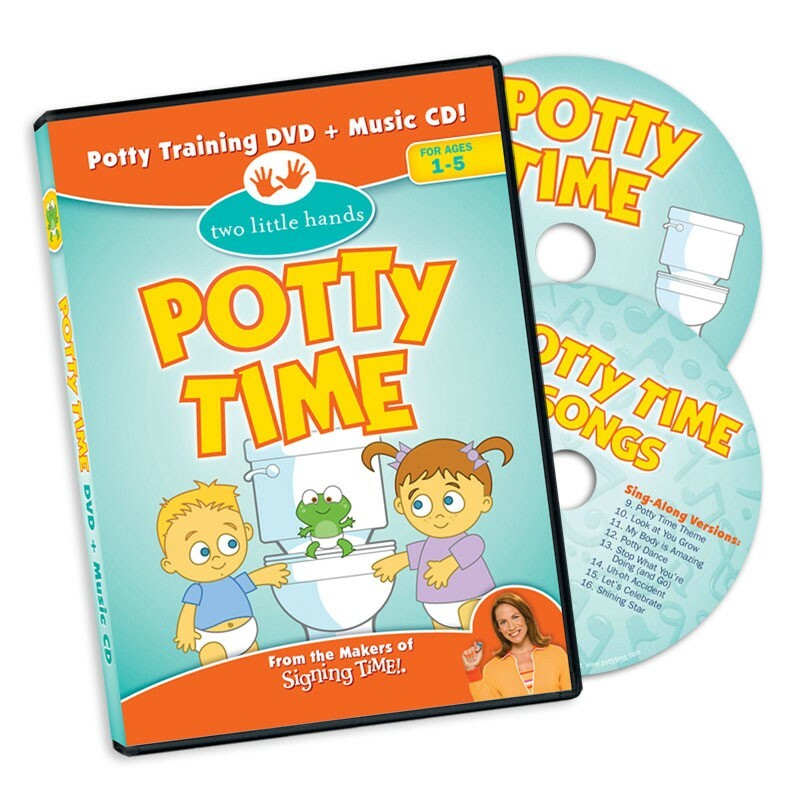 Potty Time features original songs that help kids feel good about becoming more independent. 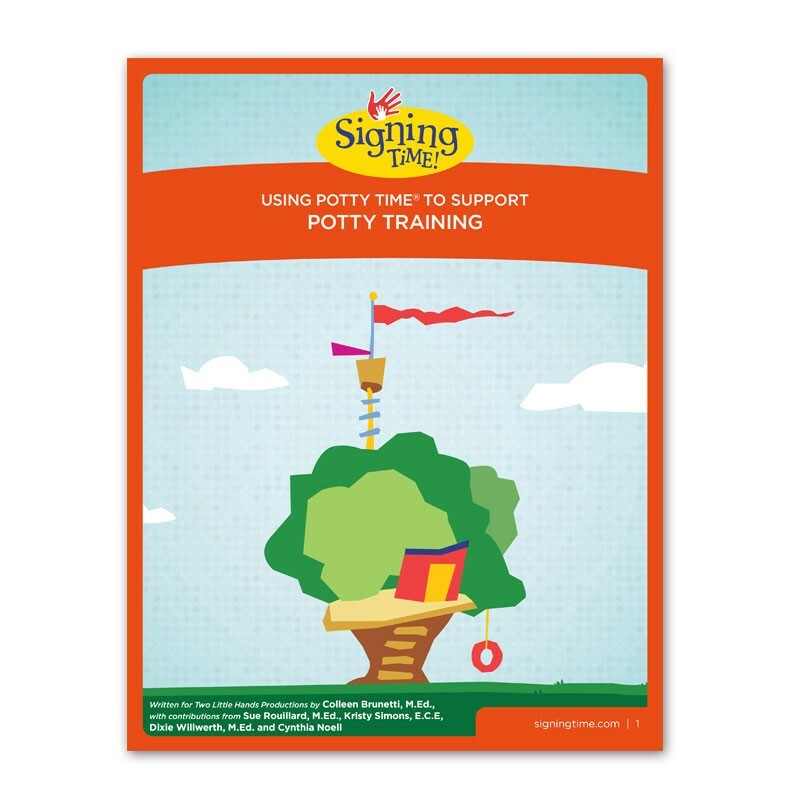 This booklet is the perfect primer for all things potty training. In the guide, we offer an overview of potty training readiness, tips, and special considerations. 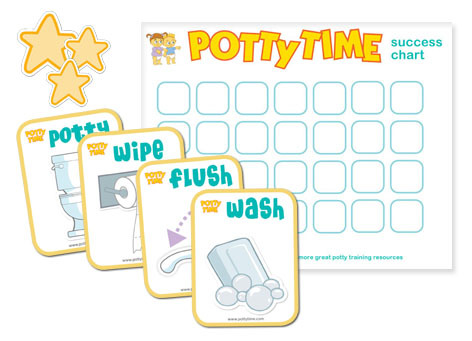 Parents and caregivers alike will appreciate the easy to use format and positive approach to potty training. 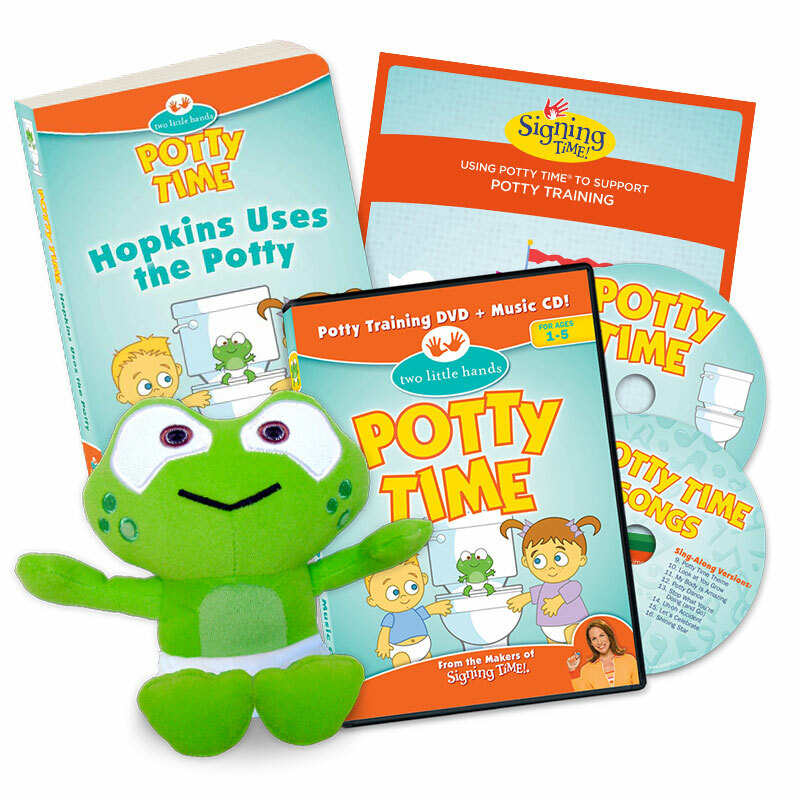 Just like the Potty Time DVD, the approach is child-centered and helps adults encourage children to take pride in their amazing bodies and celebrate during this very natural part of growing up. 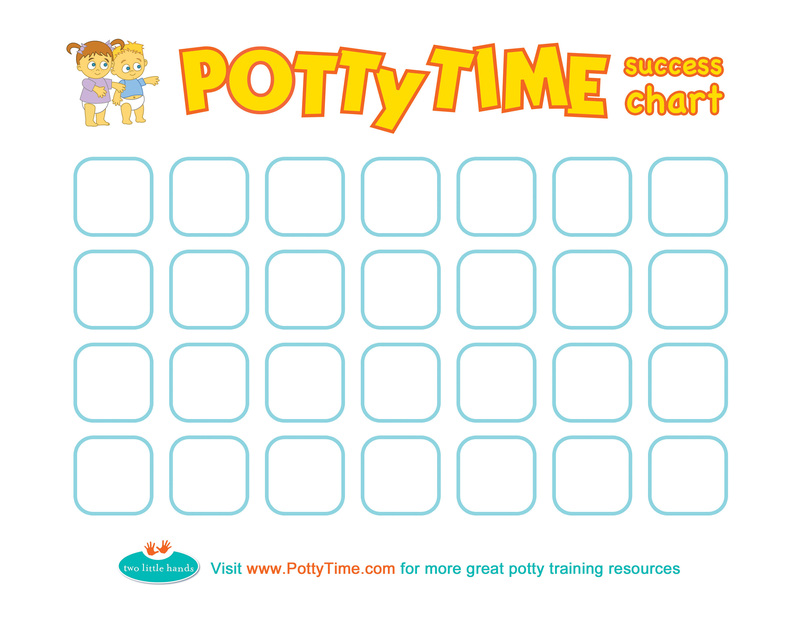 These free downloads support the Potty Time program at home. 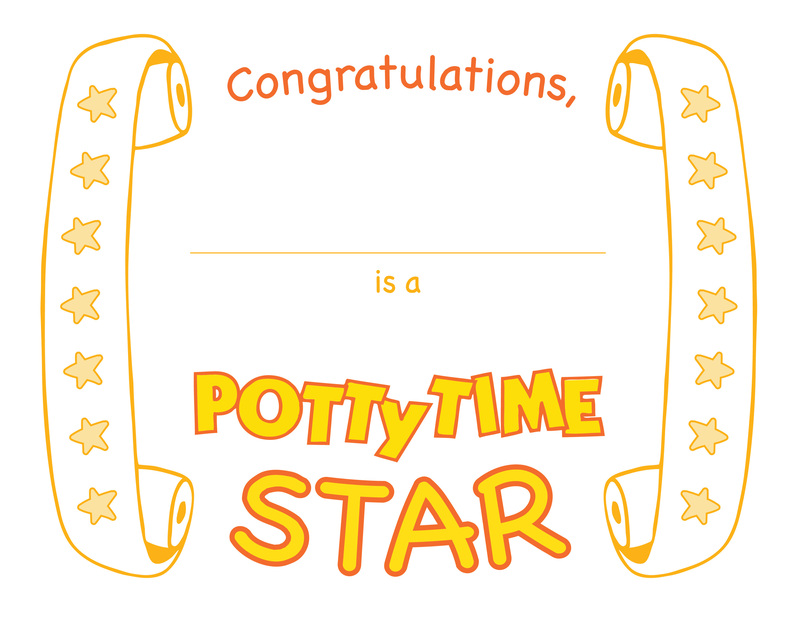 This is one of our favorite songs from Potty Time because it can be used to celebrate any of your child’s accomplishments. I am a big fan of Potty Time! I wasn’t sure how to go about potty training my child, I had heard lots and lots of methods and ways. This DVD was perfect! The songs are simple and catchy and my daughter sings them and shows me the signs. She loves watching all of the kids sign “stop” and “go” and she mimics them when she has to go potty. And of course she loves to celebrate and dance afterward just like they do on the show. After a week of watching a lot of Potty Time and getting adjusted to going on the potty, she was potty trained! 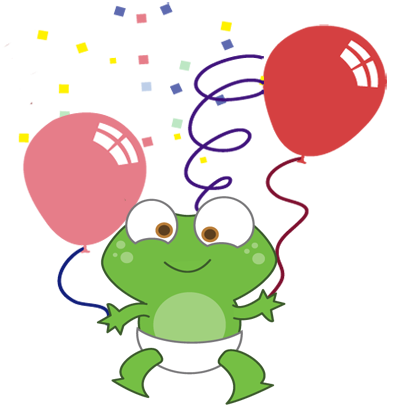 -Madelyn E.
My daughter Pietà, at 12 months, started signing “potty” at random times (not in view of the potty) – and we’ve had TWO successful, um, “hits” (one and two!). She also signs “potty” when she is going in her diaper – so she recognizes the function. She wipes, flushes, waves bye-bye as the water swirls down, washes hands. She is also very congratulatory to ANYONE coming out of the bathroom – and does a little dance whilst waving “potty” frantically at them. And this includes people at public rest rooms! -CarlaRose D.
My 22 month old has shown no interest in potty training so we haven’t pushed it AT ALL. I bought Potty Time as soon as it was out and my son has been watching it every day at least once, but usually closer to 3-5 times a day (what can I say…he likes Rachel). Well, in that short time, (what 10 days?) my son asked to sit on the potty yesterday and he went #2. Today he asked and he went #1. I’m sure you can imagine how astonished I am. -Terri R.